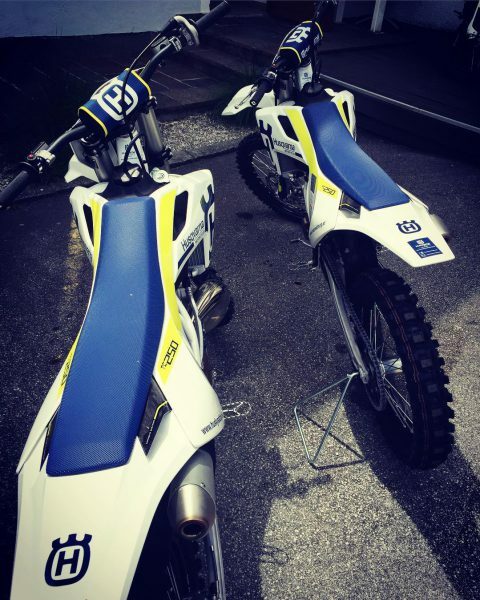 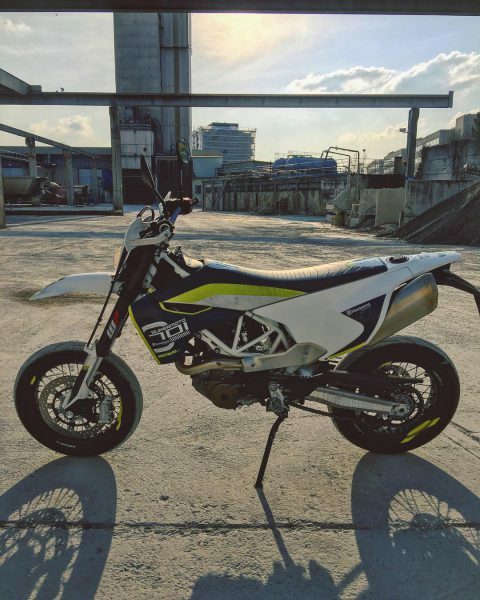 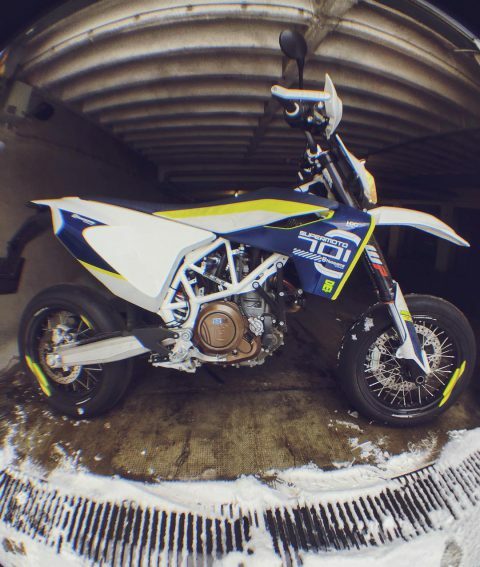 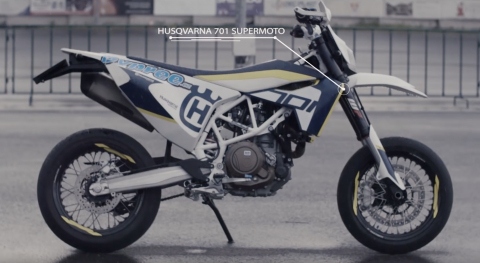 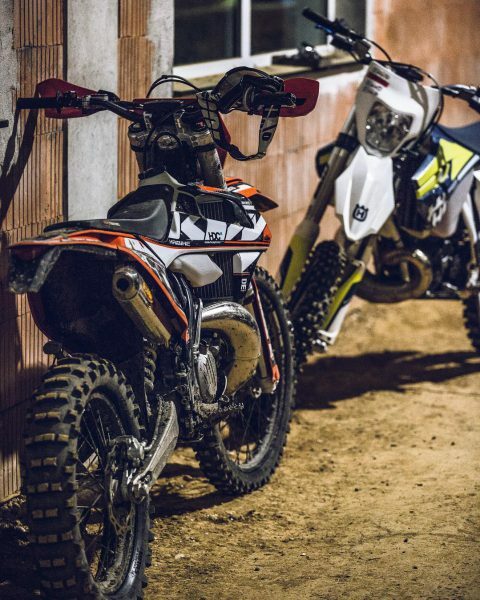 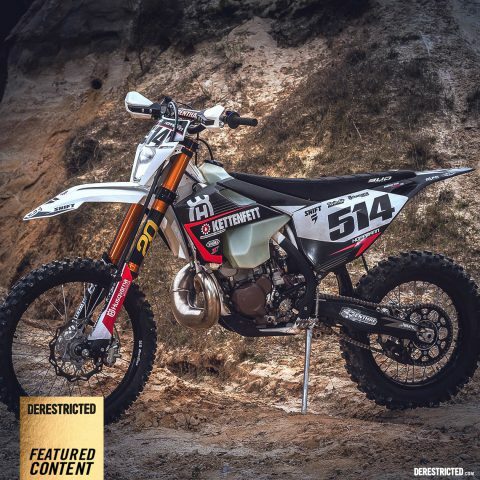 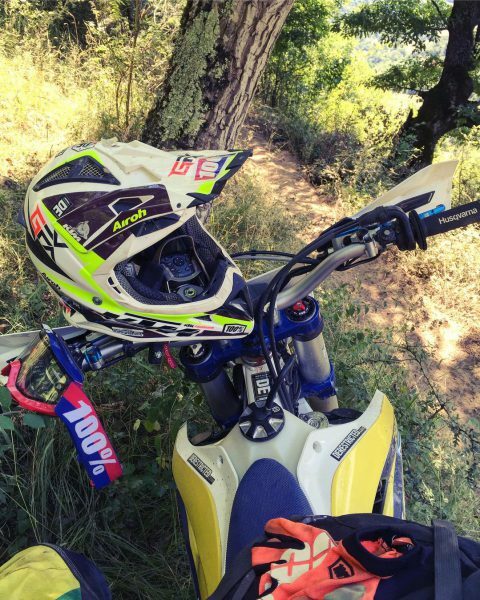 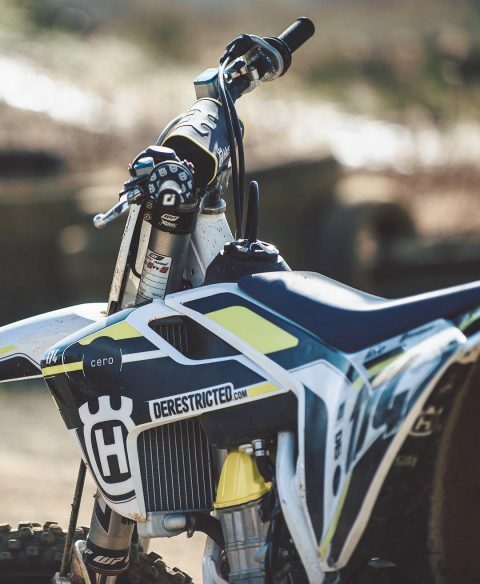 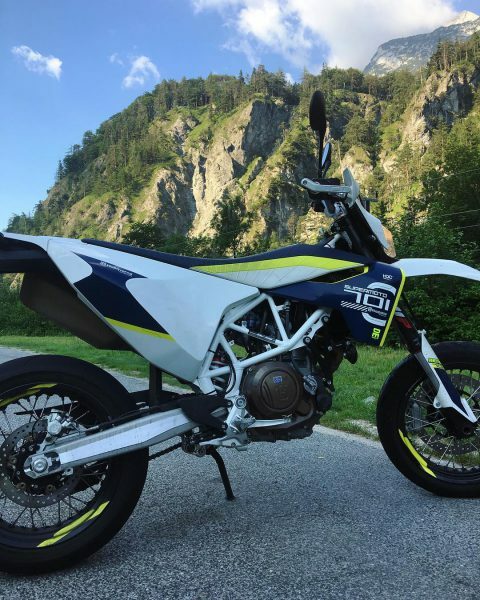 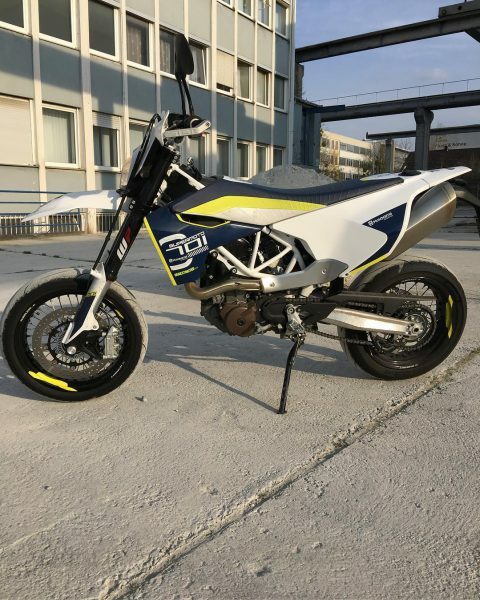 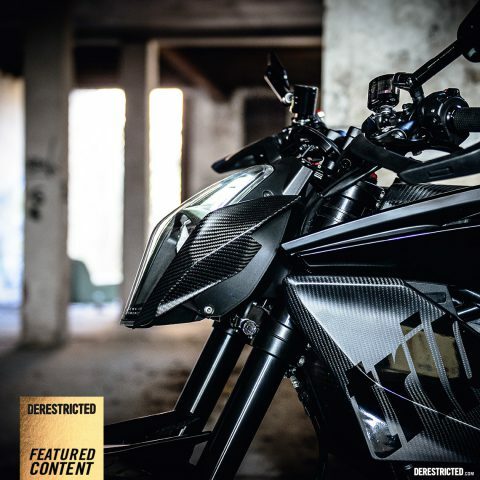 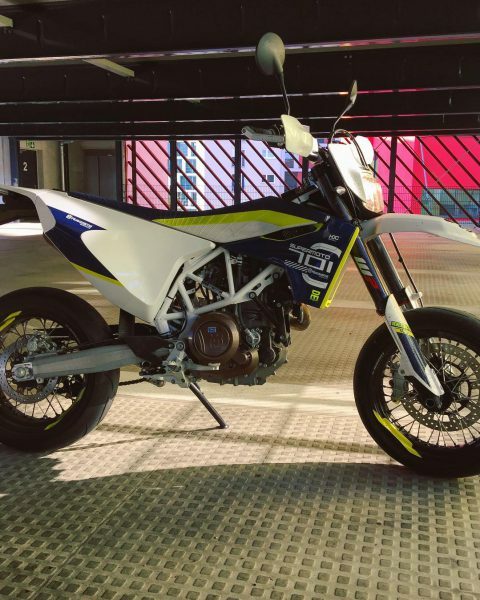 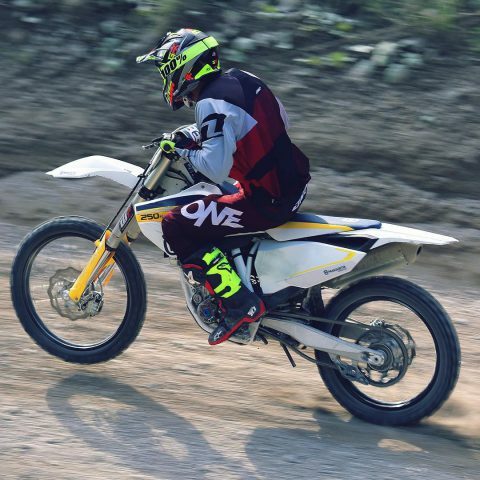 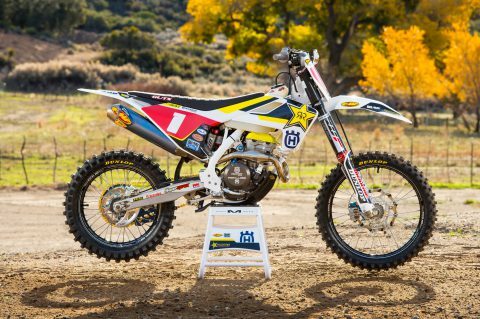 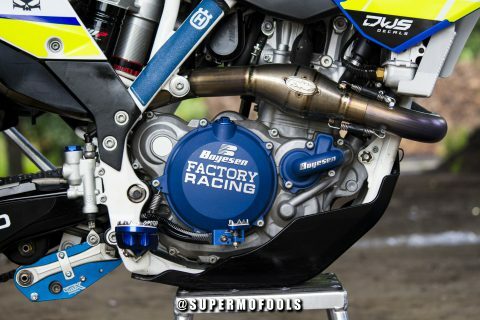 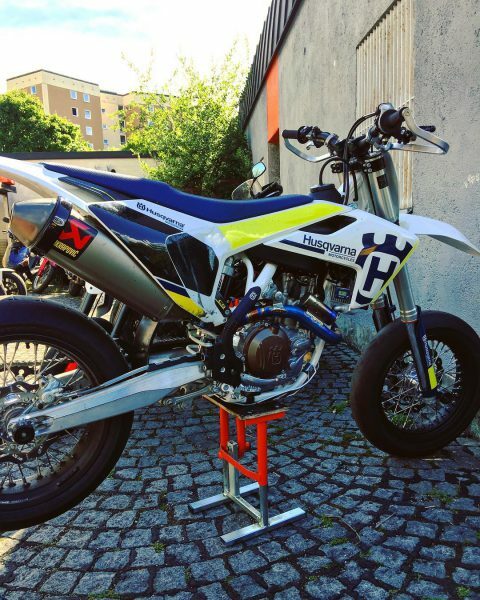 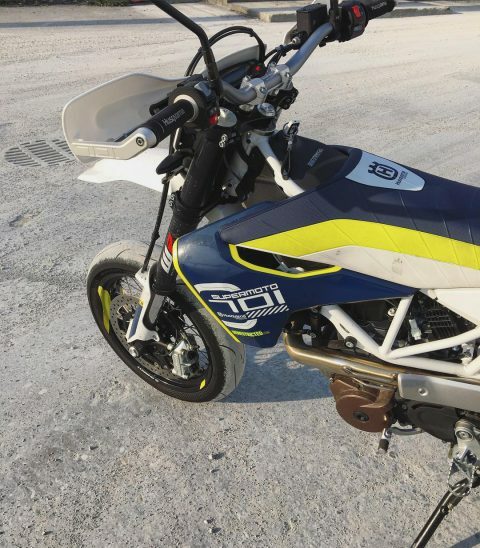 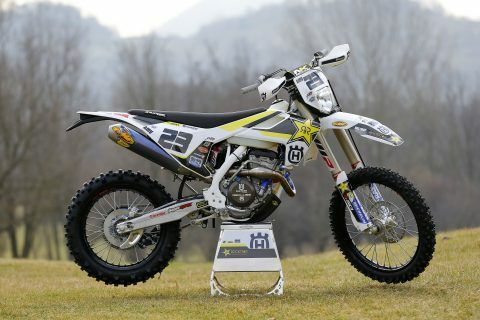 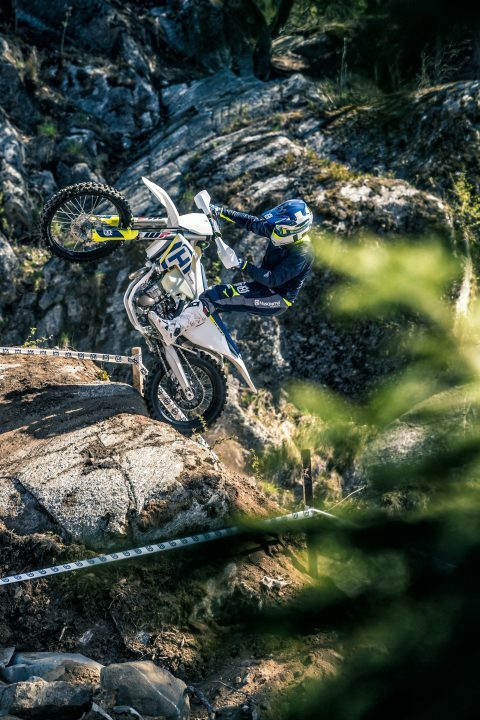 Sweet Husqvarna FE501 Supermoto build from SUPERMOFOOLS! 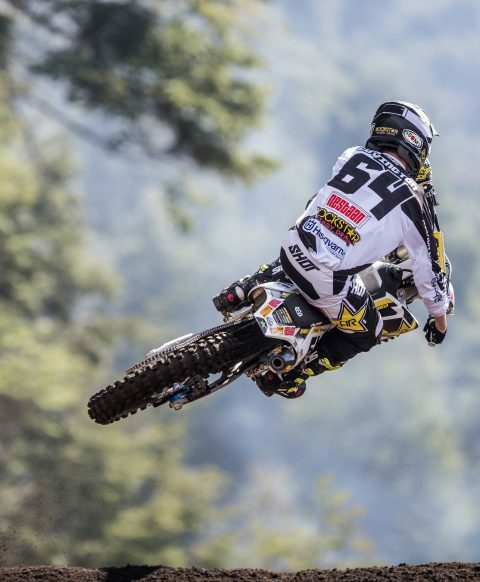 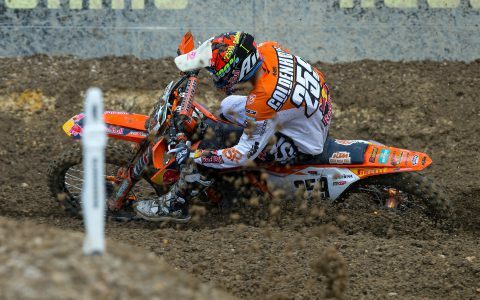 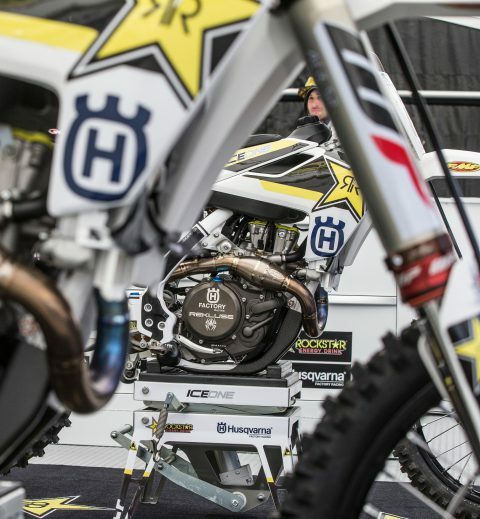 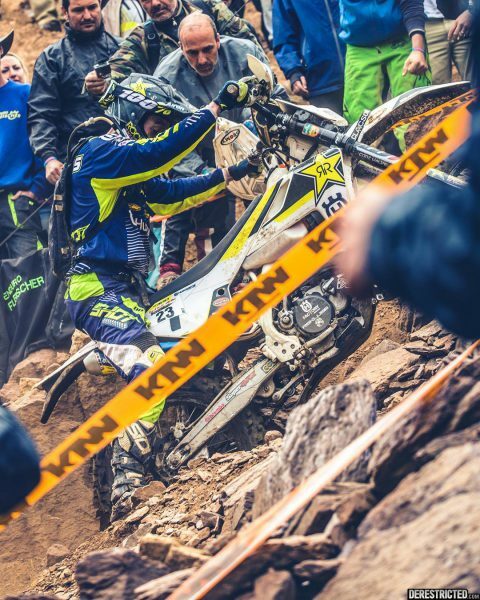 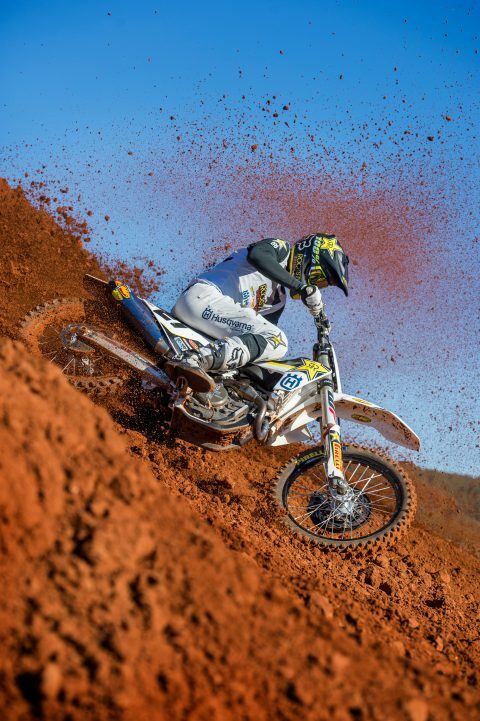 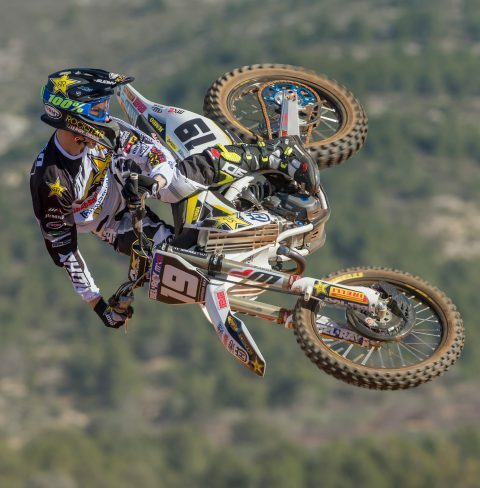 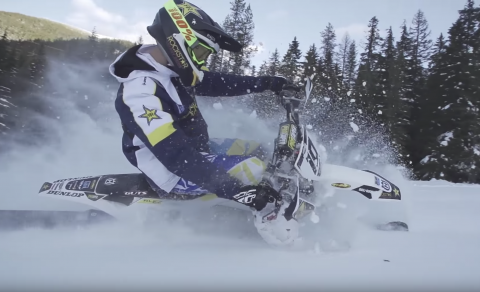 Max Nagal, Max Anstie and Gautier Paulin get ready for the 2017 MXGP season! 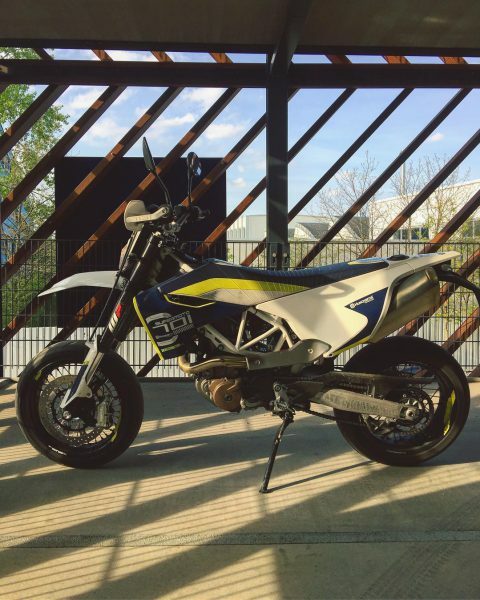 Photos and video inside!